Phone systems are extremely important devices; therefore, it’s important to keep your system current—which often means expanding. While one can install a new, larger system, it’s not the most cost efficient route. Instead, users should simply expand their existing system(s). This alternative presents users with quality ways to upgrade/update their phone systems without (or with minimal) costs. That being said, here are five ways users can expand on their current phone systems with NO extra cost. Online Portals: Your admin portal can be used to expand your phone system as they allow users to view and manage their phone system as well as modify it directly from the interface. Additionally, these portals feature information and services that allow for users to better examine and analyze their system. Features such as call history, call notes, contact management, reporting, voicemail and fax notifications, and directory phone integration allow users to get a better sense of how their system is used, and what areas need improvement. For example, some online portals allow for website widgets. These widgets can be embedded on web pages, allowing callers to contact you directly by clicking the widget. Online portals not only lay out service, it can help define the affectivity and usage of the service—which can subsequently help users to expand their systems accordingly. Unlimited Virtual Extensions: Virtual extensions (or virtual numbers) forward calls to another number, even a mobile phone. These extensions are not set to any desk/set location, instead they forward to any number set. Additionally, if the number can’t be reached, the virtual extension is fit with its own voicemail box. As opposed to adding lines—which typically incurs additional pricing—virtual extensions are able to expand your phone system past stationary use. For example, Vocalocity offers Unlimited Extensions for a flat rate. With this, users (both stationary and mobile) are able to make unlimited calls (local and in-network) each month without contract. Therefore, unlike a phone number or additional line, virtual extensions can expand your line’s reach while avoiding an influx in pricing. Softphones: Numerous companies provide free softphone software downloads that enable users to make calls and use features directly on their computer, smartphone, and/or tablet. With a softphone client, users are able to make voice and video calls (as well as instant messages and presence management). 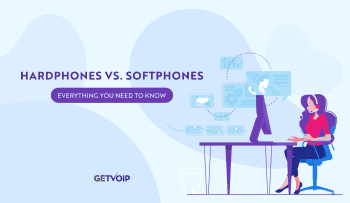 Many softphones (like X-Lite and Zoiper) are free and only require users to have a service subscription with a VoIP provider or internet service provider (ISP); therefore, the software is available to a host of users as it is applicable with numerous providers/services. 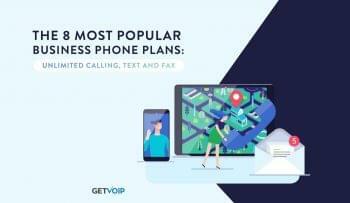 Features: VoIP service providers offer a host of included (or add-on) features which can work wonders in expanding your phone systems. For example, both Auto Attendants and IVR (Interactive Voice Response) can help users better utilize time and increase productivity without using (or expanding) your paid workforce. Auto Attendants route incoming calls to extensions, and IVR handles automated tasks by voice recognition; therefore, both automations utilize what you already have to save you time and money. In addition to these automations, features such as Find Me/Follow Me, directory assistance, and advanced voicemail all help users to push their phone systems far past basic functionality. 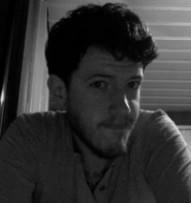 Users should note included features vary from provider to provider. Maximize Your Current Plan: Some phone plans include a number of available lines at a flat monthly rate or per line pricing tier. You may already be in a pricing tier that offers a substantial discount for a fixed amount of lines, where you are using less than the set amount. Before heavily expanding into other plans, look into your existing plan to see what you are not using, as it may match your exact needs. One provider that does this is OnSIP, as they have a 5 line minimum. So if users have 2 lines, while engaged in a service that offers up to 5 at no additional charge, they can expand their phone system at no extra charge by 3 lines. With flat pricing, this expansion is already factored into pricing; therefore, users will not face any new costs. Users should be aware that while these options are free, they typically are subject to monthly provider service subscription charges. That being said, users should be sure they have selected the right provider—meaning their provider offers the flexibility, scalability, features, etc. needed. 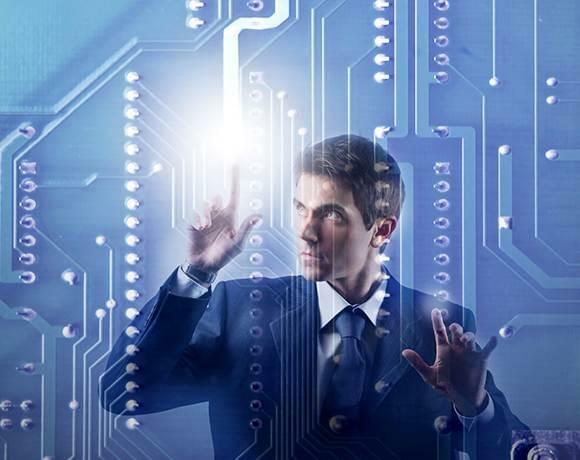 Expanding your phone system does not have to be complex or expensive. While there are a number of options available, the above offer cost efficiency and accessibility. While technology expands and updates on a daily basis, it’s important for you to keep your phone system up to date; therefore, it’s important that your system expand to include all appropriate necessities.